Swiss White Marble is a top best high quality Italian marble in the world. 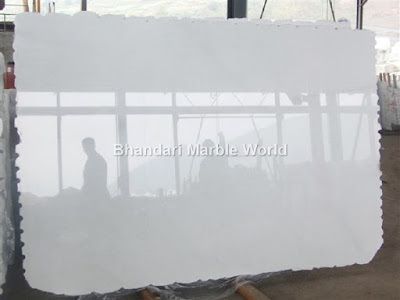 Swiss White Marble is a pure white color. It is Also known as Swiss White Italian Marble .This marble gives a very shining and exclusive look after all finishing has been done. This marble is available in different types of sizes and patterns. We can available Swiss White marble on per client requirement. There are many more varieties of these products available with us in various affordable and low price ranges. For this you can contact us. 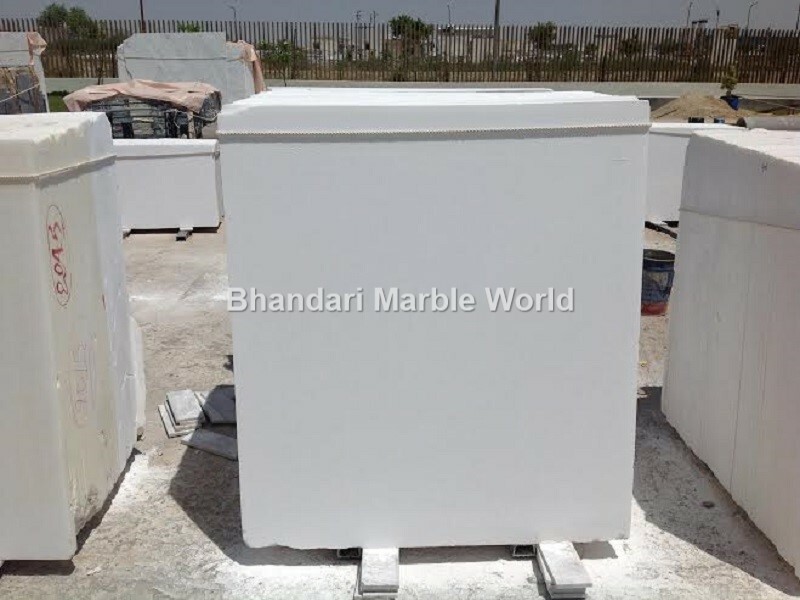 We at Bhandari Marble Group export Marble in India, Marble, Granite in India, Granite, Sandstone in India, Sandstone. Titanium Marble is a top best high quality marble in the world. 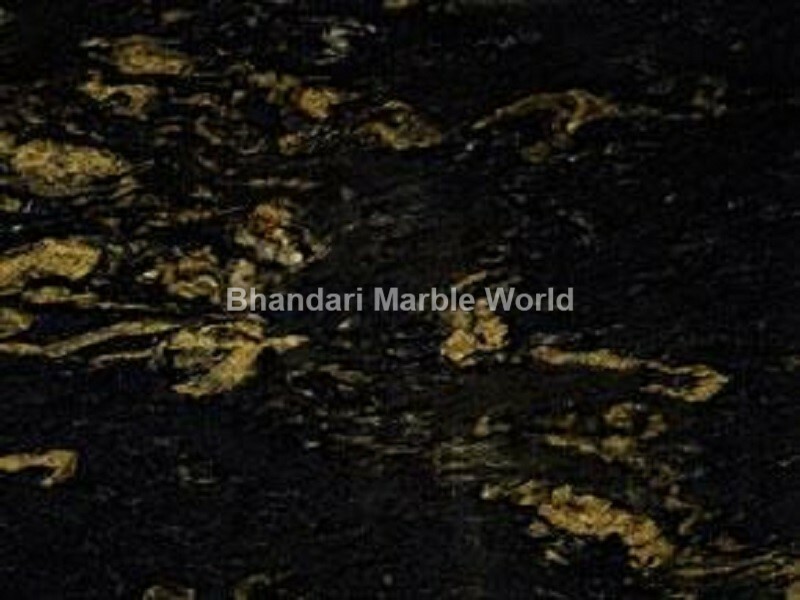 Titanium Marble is a gold, black, gray, cream color. It is Also known as Titanium Italian Marble .This marble gives a very shining and wonderful look after all finishing has been done. This marble is available in different types of sizes and designs. We can provide Titanium marbleon per client requirement. There are more varieties of these products available with us in various affordable and low price ranges. For this you can contact us. Vietnam Marble is a top best high quality marble in the world. Vietnam Marble is a white color. It is Also known as White Marble .This marble gives a very shining and beautiful look after all finishing has been done. This marble is available in various sizes and designs. We can provide Vietnam marble on per client requirement. There are many varieties of these products available with us in various affordable and low price ranges. For this you can contact us. We are one of the top most manufactures, exporters of marble, granite & sandstone. We are top best Manufacturer & Dealers Of good Quality Marbles in India. Volga Blue Marble is a dark black color and blue spot. It is Also known as Volga Blue Marble .This marble gives a very shining and beautiful look after all finishing has been done. This marble is available in various sizes and designs. We can provide Volga blue marble on per client requirement. There are many varieties of these products available with us in various affordable and low price ranges. For this you can contact us. 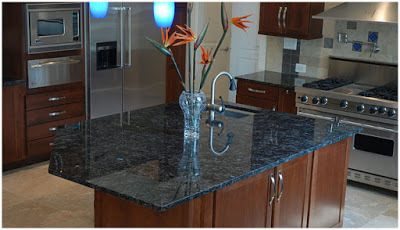 We are one of the biggest & oldest manufactures, exporters of marble, granite & sandstone. We are top best Manufacturer & Dealers Of good Quality Marbles in India.